Pick from Rounded Corners, Square or your standard 3.5×2 card. 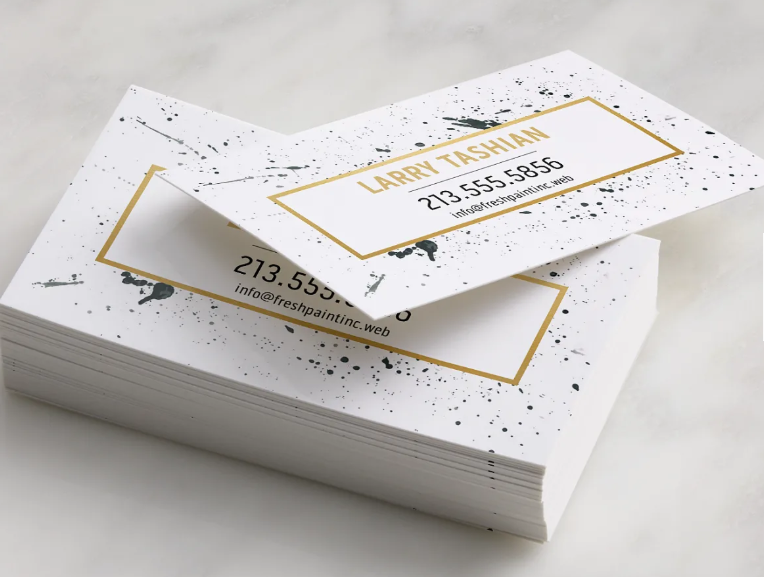 Pearl, Soft Touch, Linen, Natural Textured, Uncoated, Matte, Glossy, or Premium Card Stock options. First impressions mean everything in today’s world – let FitTech Hosting make that first impression go a bit further with our business cards that are premium quality, but cheaply priced.